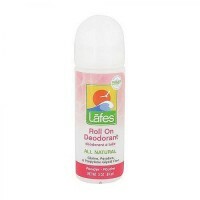 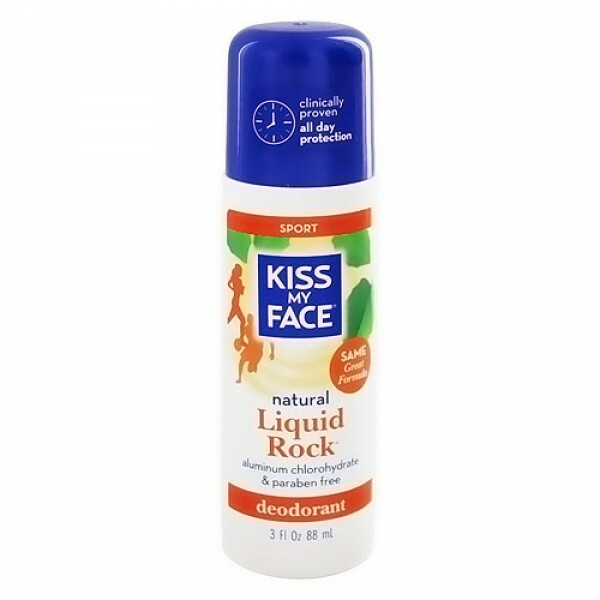 Helps to fight with odor and keeps you fresh all day. 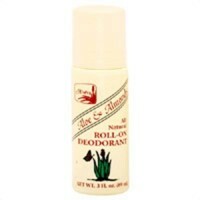 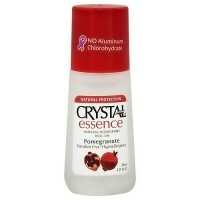 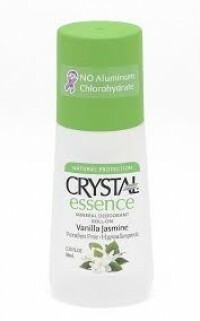 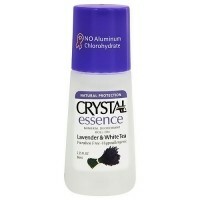 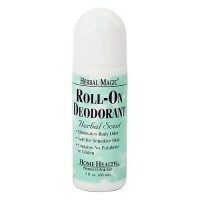 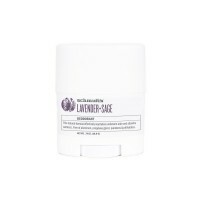 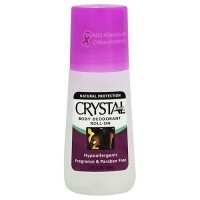 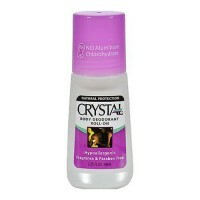 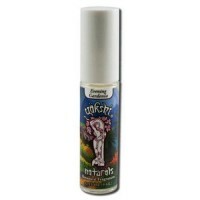 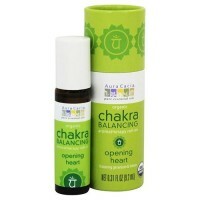 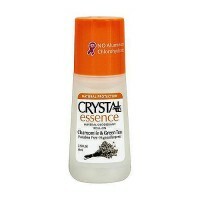 A liquid mineral crystal formula, naturally scented, in a convenient roll-on that really works. 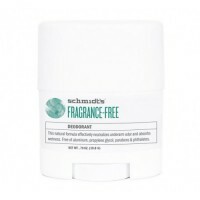 Aqua, Potassium Alum, Polysorbate 20, Hydroxyethylcellulose, Natural Fragrance/Parfum naturel, Salix Alba, (Willow Bark Extract/Extrait d'ecorse de saule), Usnea Barbata (Lichen Extract/Extrait de lichen), Sodium Phytate, Phenoxyethanol, Potassium Sorbate, Sodium Benzoate.